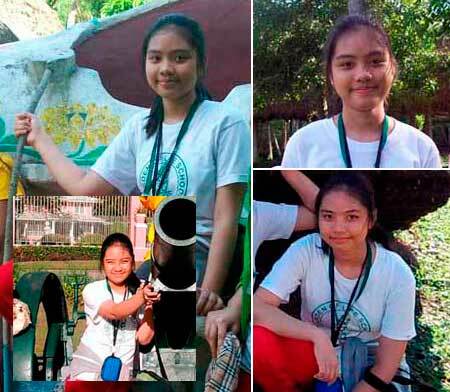 Photos taken during their school field trip in Villa Escudero, Quezon. My maiden entry for Wordless Wednesday. This entry was posted in Kids, Wordless Wednesday and tagged educational fieldtrip, kids, Villa Escudero on February 9, 2011 by Yami. Paganda ng paganda si Naomi sis..
i agree with you, kids are always our babies, even they’re grown up. my mom always called my ‘baby’ even when i turned 30.
your daughter is beautiful. 🙂 great addition to WW.